2013 Orbea Orca Bronze, with Shimano Tiagra groupset and 105 rear derailleur. Black and yellow in colour with Selle Italia saddle, Mavic Aksium wheels and white bar tape. 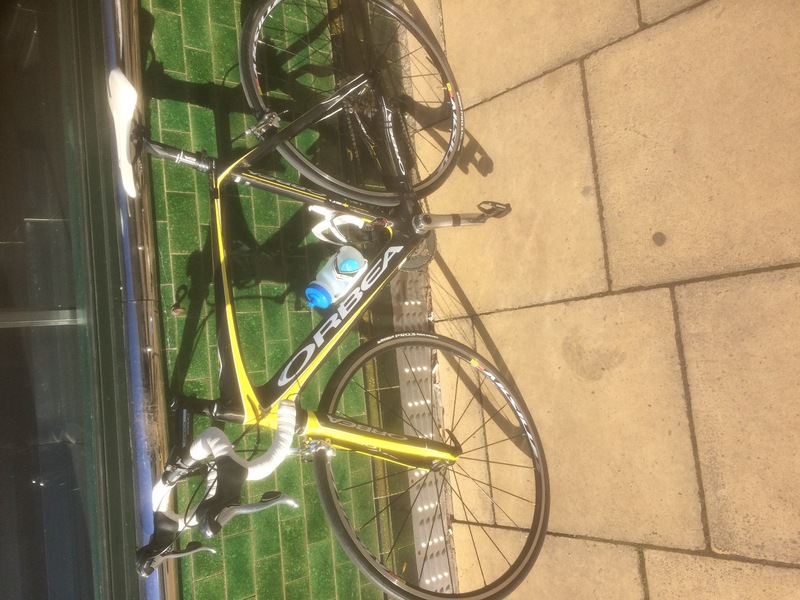 CatEye cycle computer and lights fitted at time stolen. Bike is in good condition and as seen in the images attached. 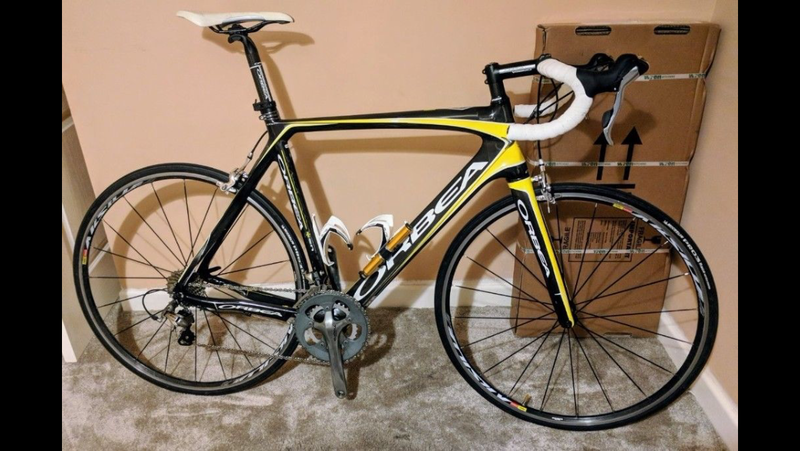 Stolen from inside house between 6pm and 1am Friday 13th April 2018.